A flip-flop is the basic storage element in sequential logic. 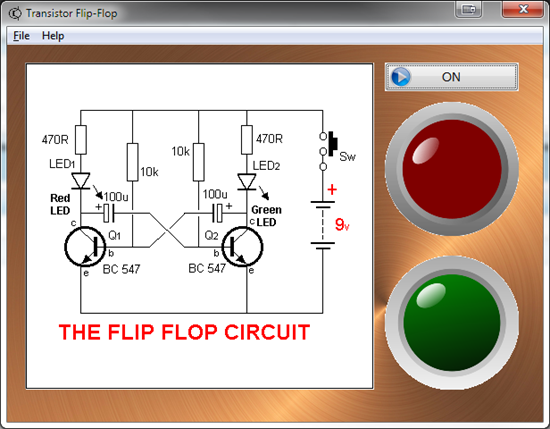 Flip-flops and latches are a fundamental building block of digital electronics systems used in computers, communications, and many other types of systems. And I made my first one 40 years ago with my dad with some transistors and classic red leds!